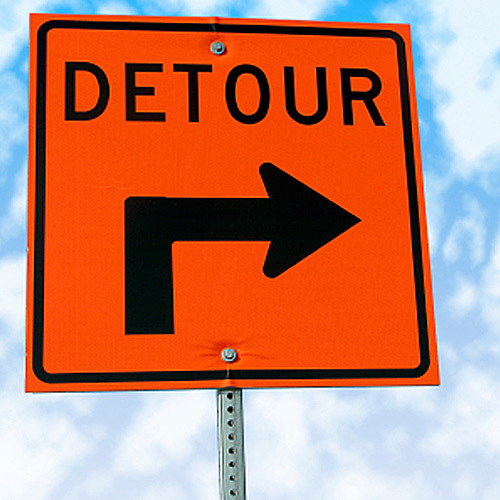 A full-service highway safety company and industry leader. to meet the demands of any size project. Your business is our business. 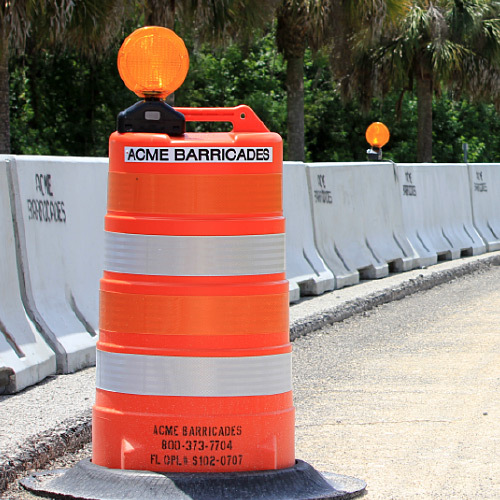 Acme Barricades recognizes the critical importance of support and service in completing your project safely, on time, and on budget. 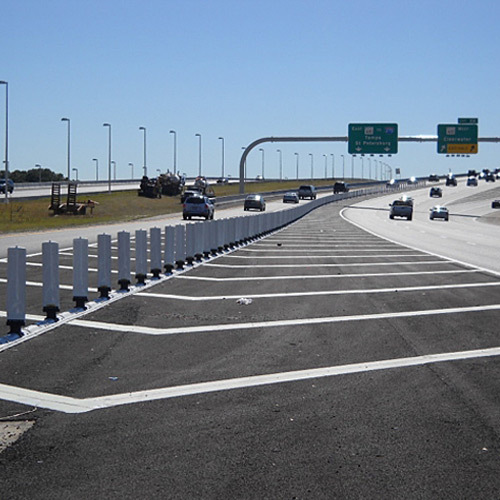 The cornerstone of Acme’s business, we offer all major types of temporary traffic control barricades and channelizing devices, including concrete barrier wall, crash cushions, signs, arrow boards, message boards and more. 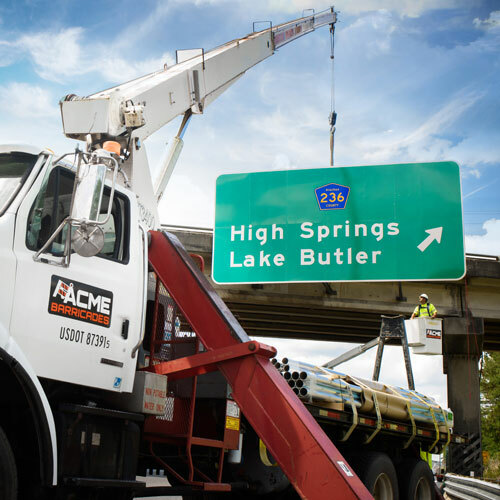 Acme’s team of experienced professionals are ready to assist with all your Maintenance of Traffic needs ranging from Lane Closures and Flagging, to Detours, MOT Plans, and Sidewalk Closures. Our Permanent Sign Division can design, fabricate and install permanent signs of all sizes and types including regulatory and custom single-post, multi-post, break-away, and overhead signs. A full-service pavement marking division able to handle any size project from thermoplastic & paint marking, parking lot striping, audible pavement marking, ADA detectable warning signs, & more. 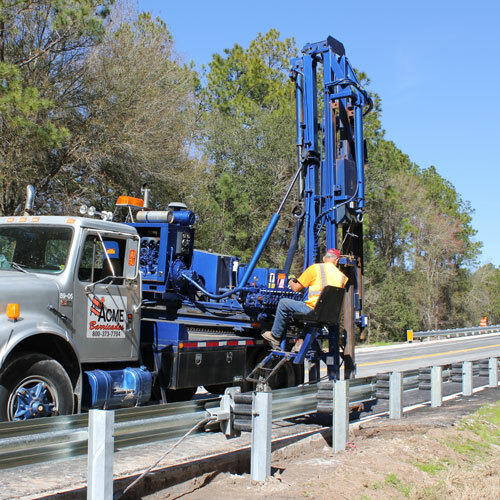 Acme’s Guardrail Division is ready to assist with installation, repair or removal needs on your next project. We also have used guardrail for sale. Contact us today for more information.